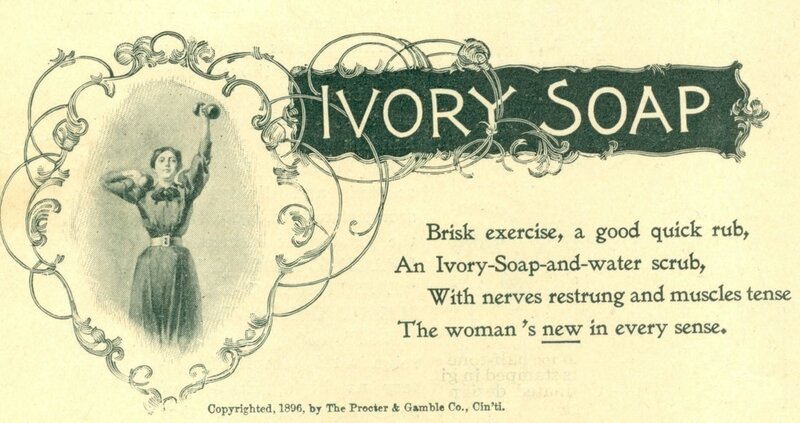 Ivory soap advertisement from "The Century Illustrated Monthly Magazine", June, 1885. 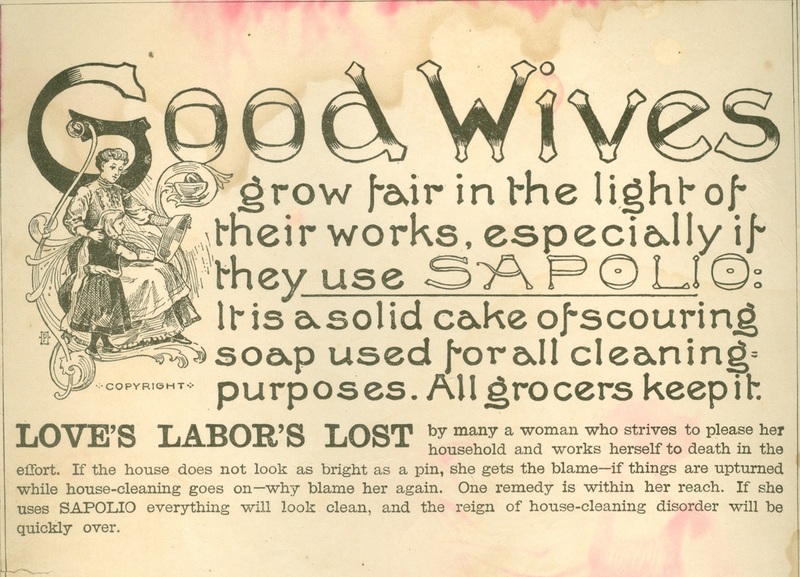 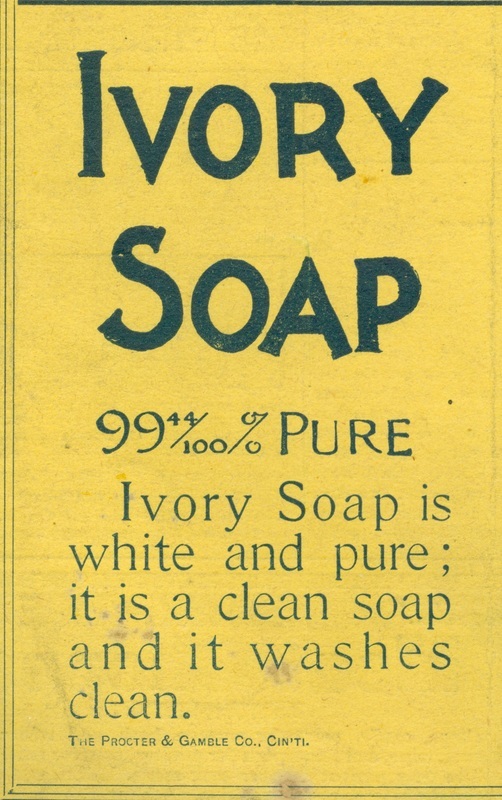 Ivory soap advertisement from "Life" magazine, April 2, 1896. 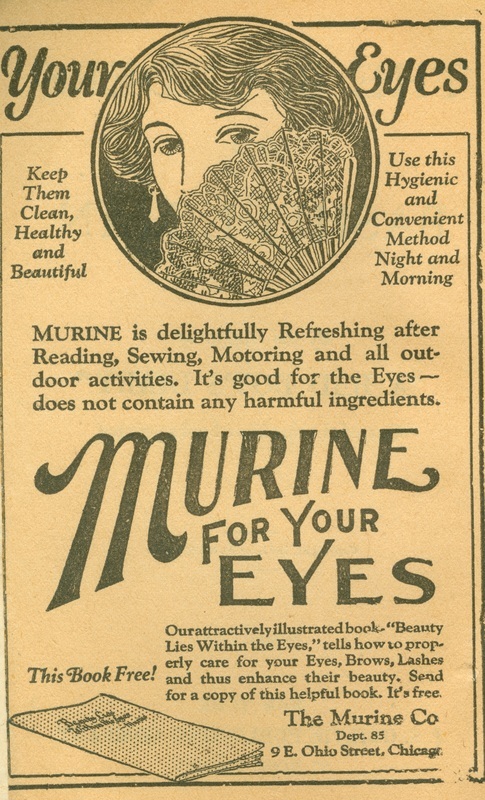 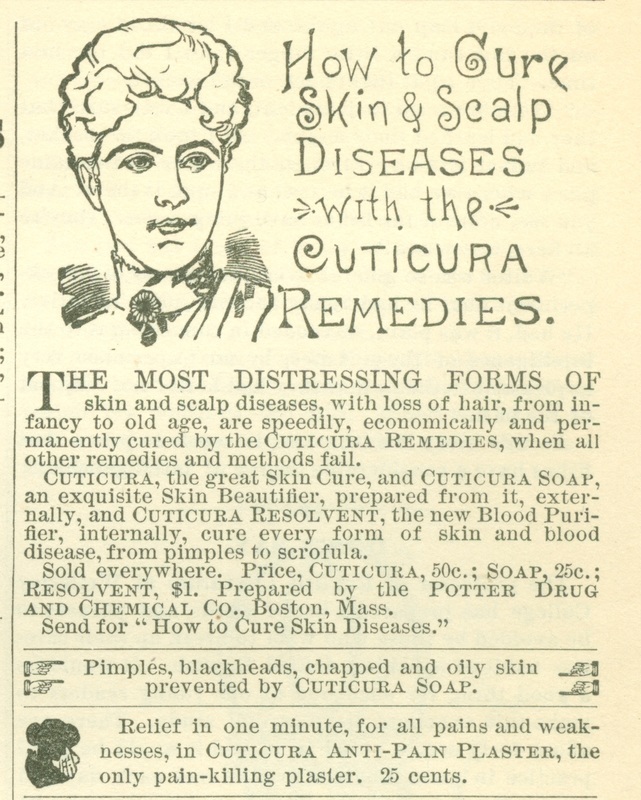 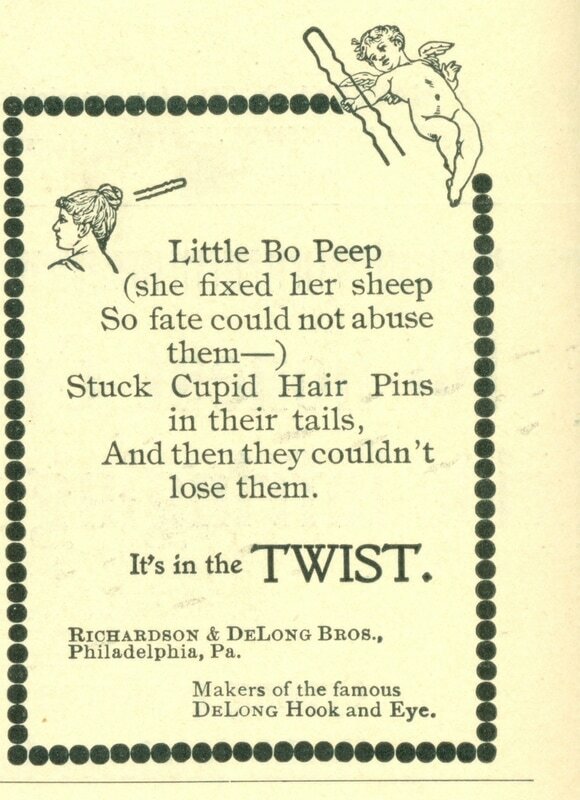 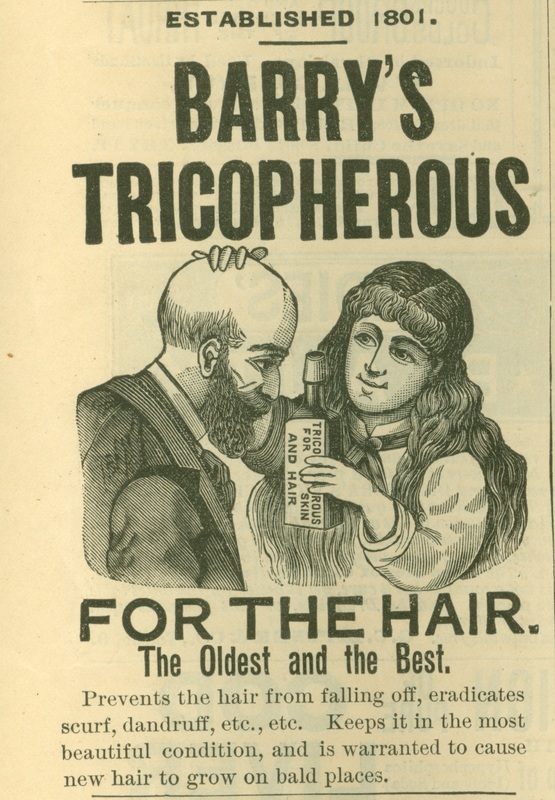 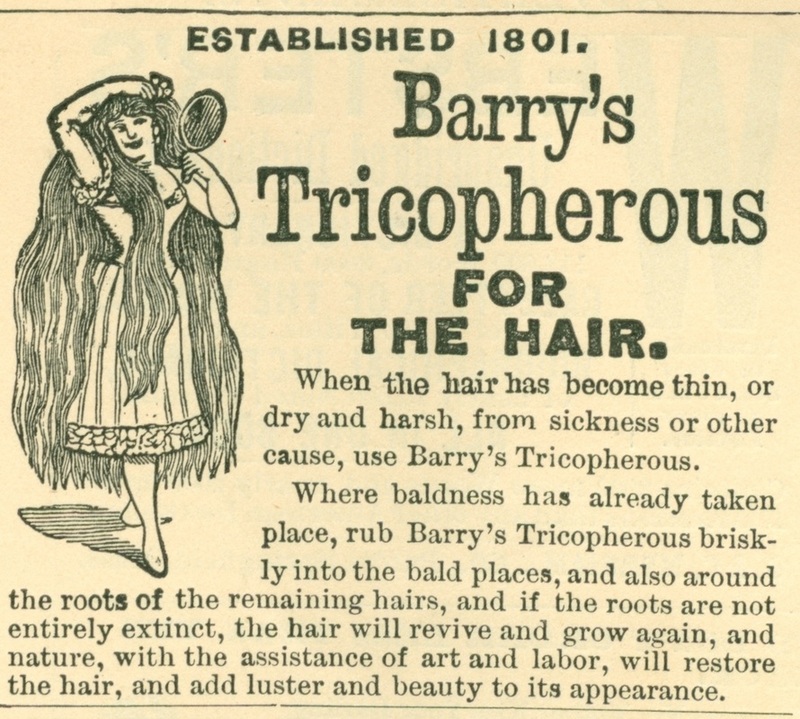 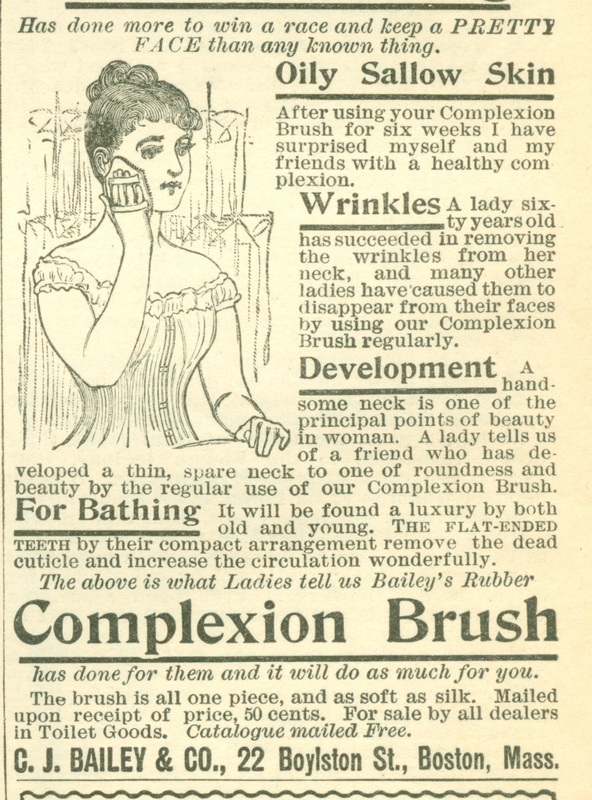 Hairpin advertisement from "Life" magazine, April 2, 1896. 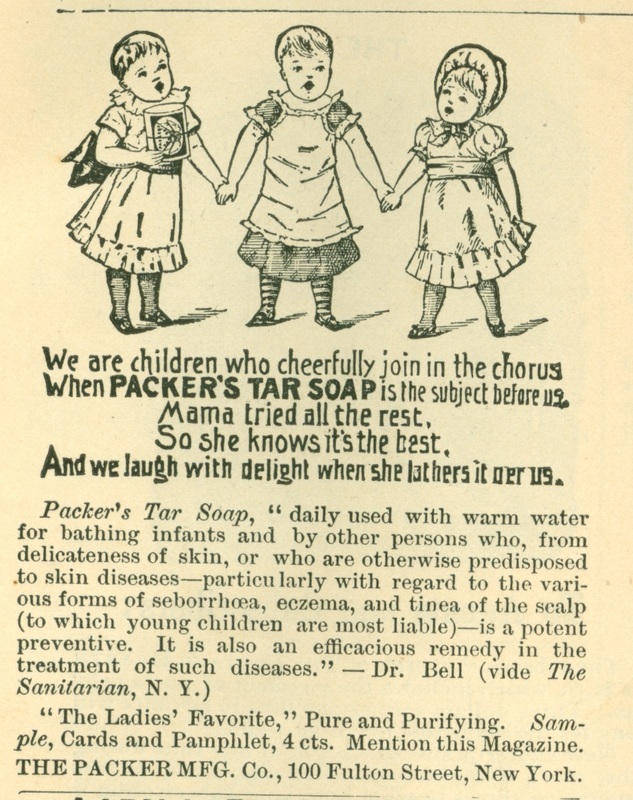 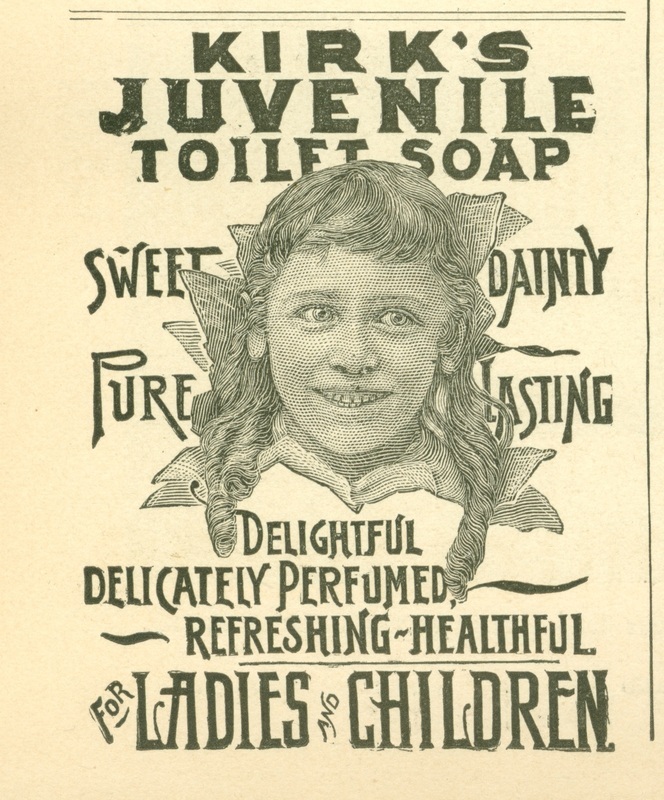 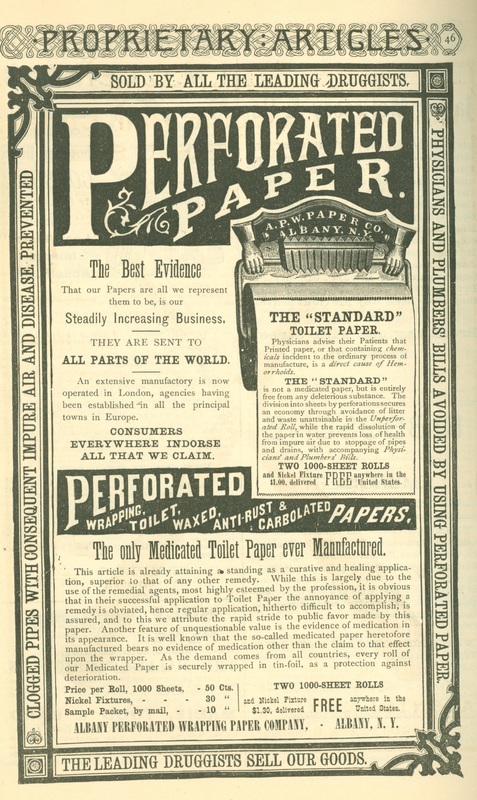 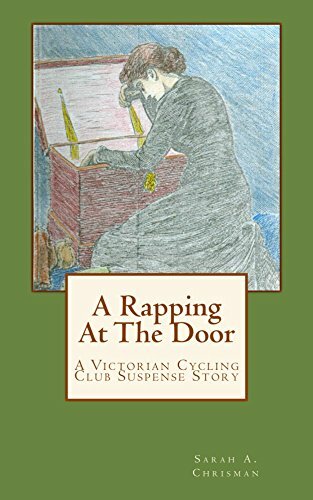 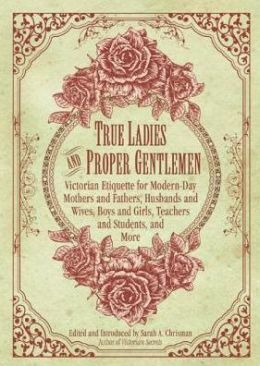 Toilet paper advertisement in "The Century Illustrated Monthly Magazine", June, 1885. 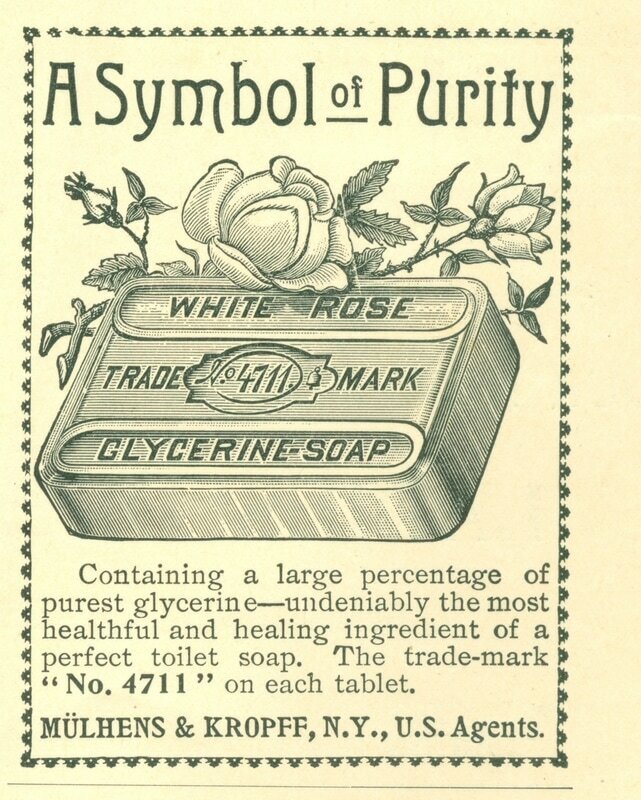 White rose soap advertisement, "Life" magazine, April 2, 1896. 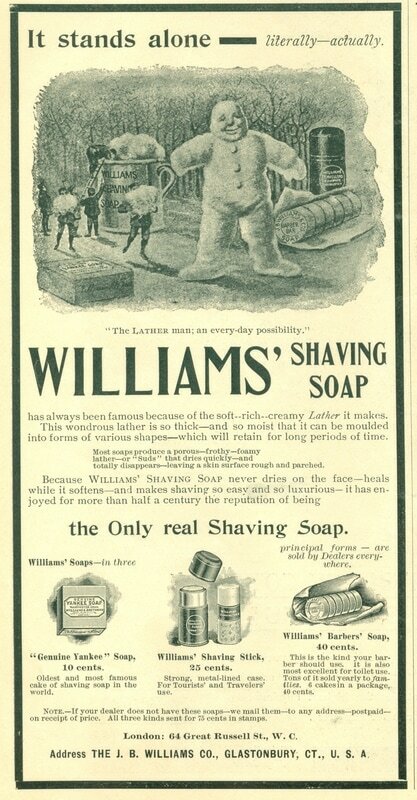 William's Shaving Soap advertisement from "Life" magazine, April 2, 1896. 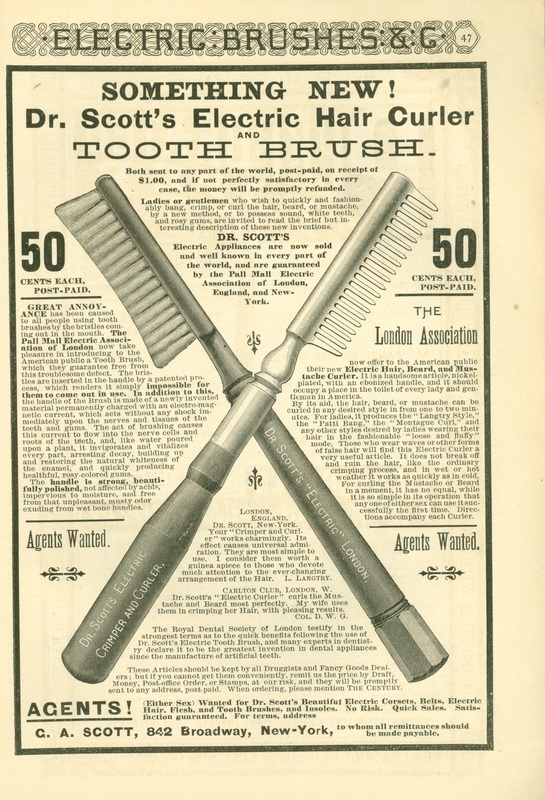 Hair curler and toothbrush advertisement from "The Century Illustrated Monthly Magazine", June, 1885. 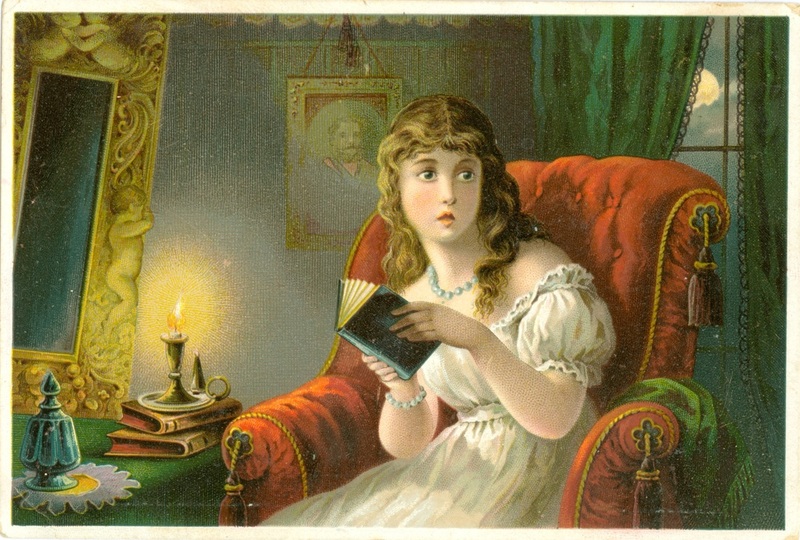 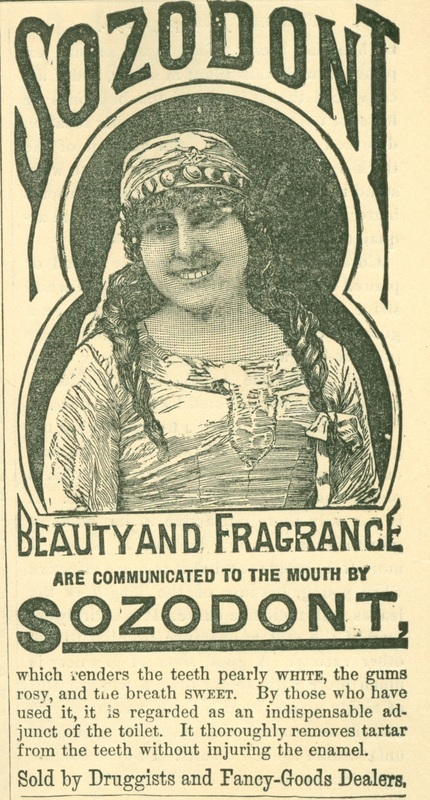 Perfume ad which appeared in the novel "A Romance of Perfumed Lands", 1881. 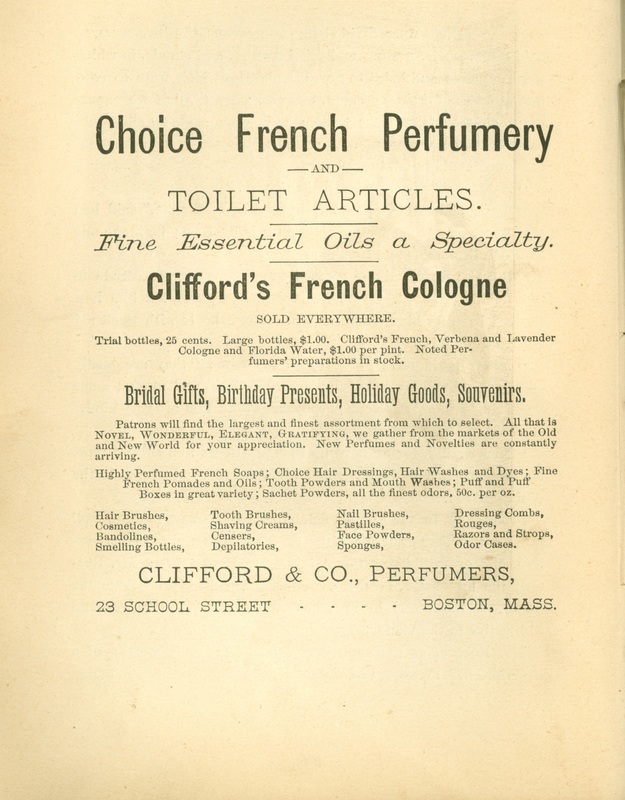 Perfume advertisement from "Life" magazine, April 2, 1896. 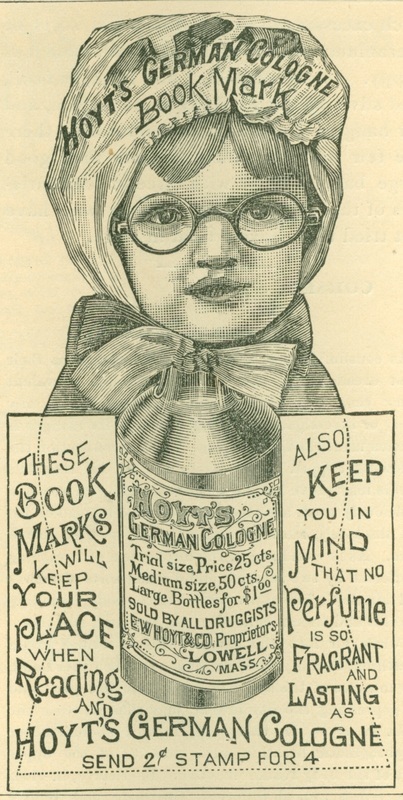 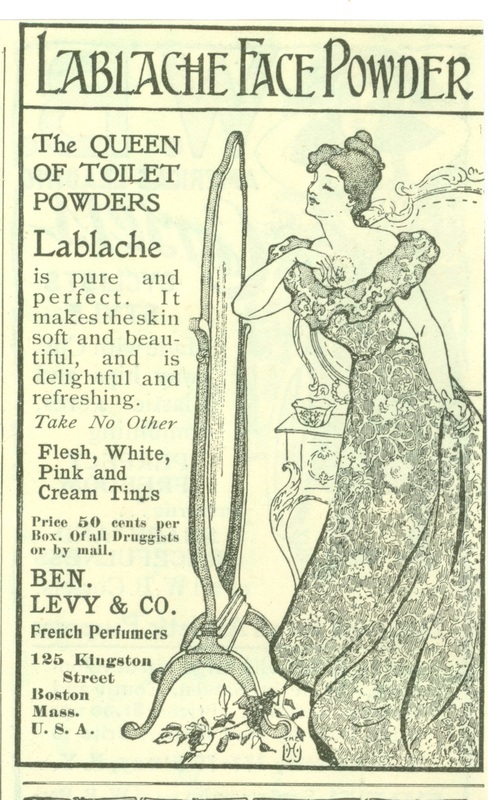 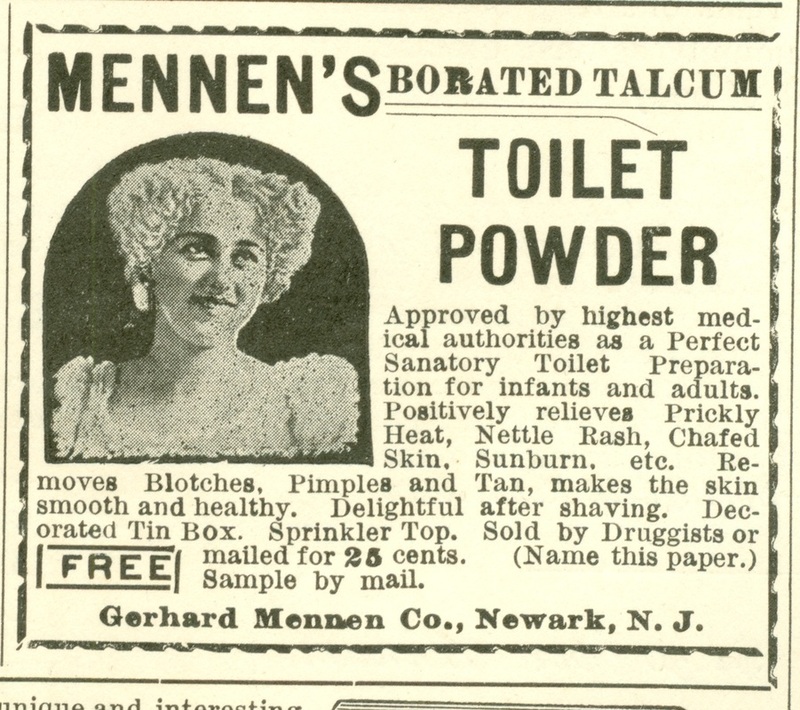 Powder advertisement from "Good Housekeeping", January, 1896. 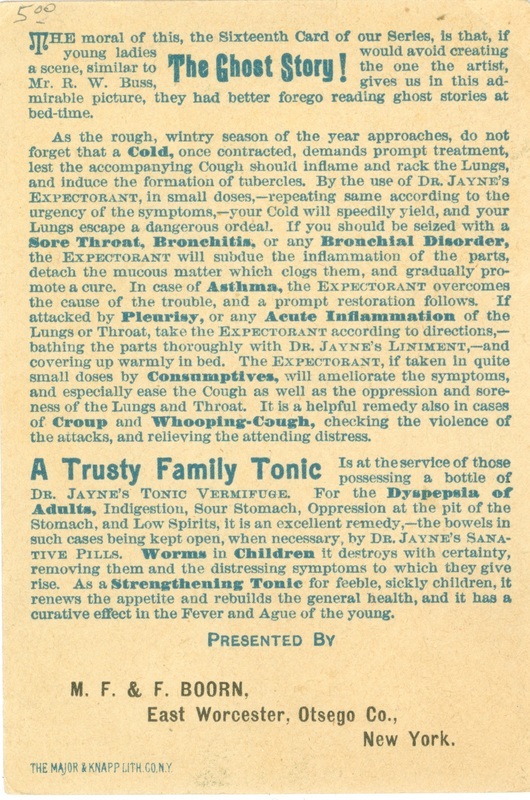 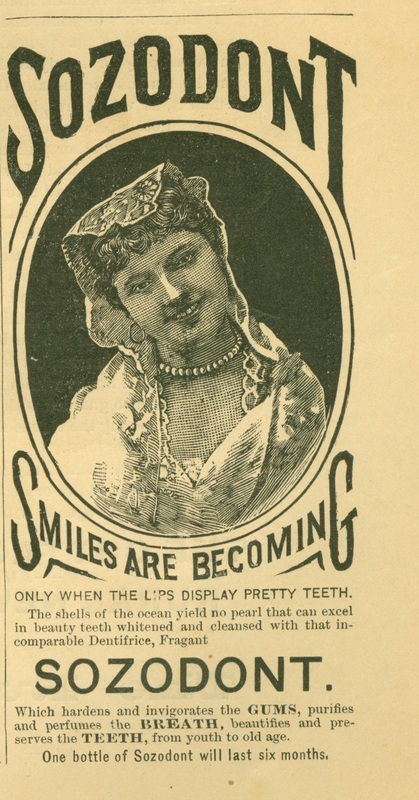 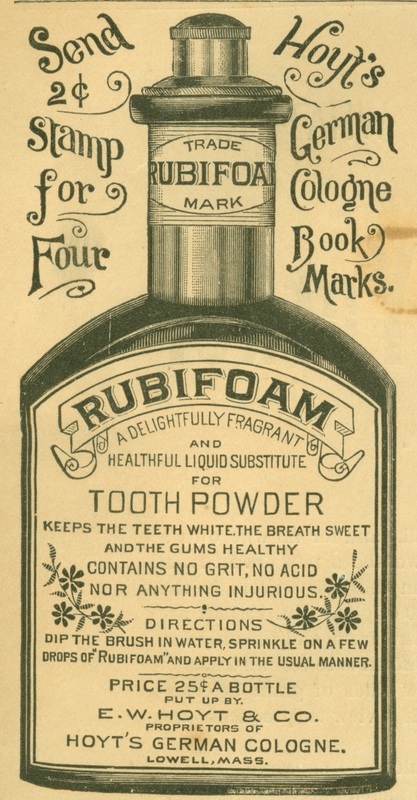 Tooth powder advertisement from "Youths Companion", November 15, 1888. 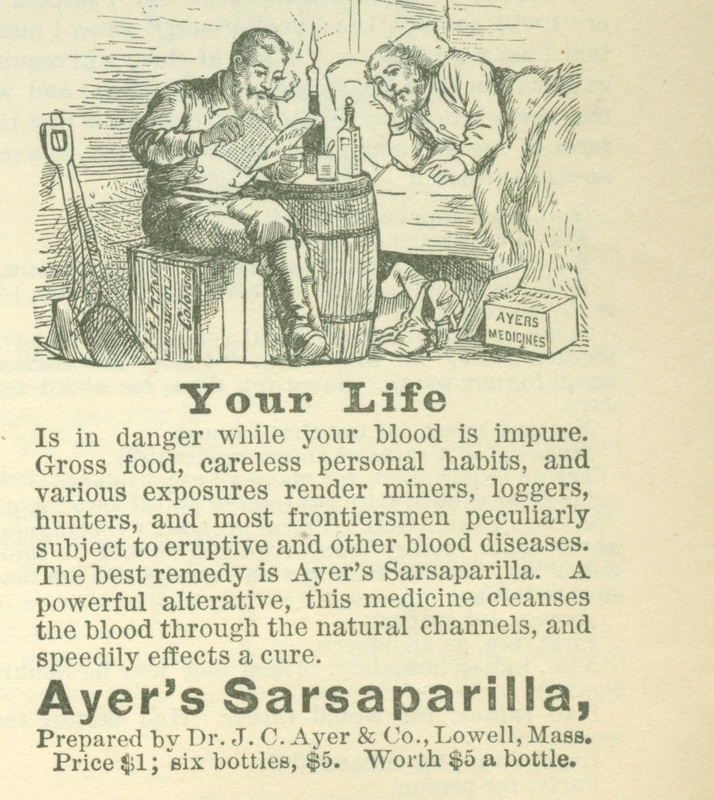 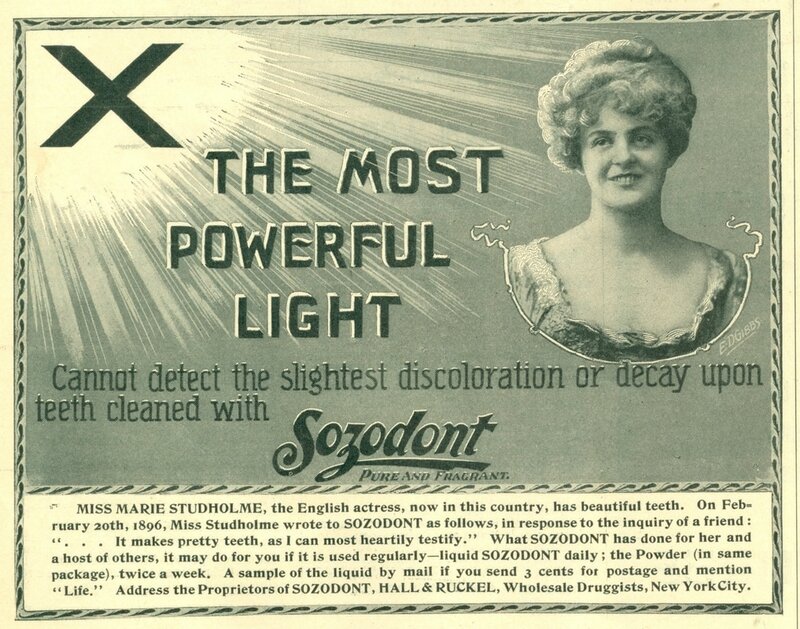 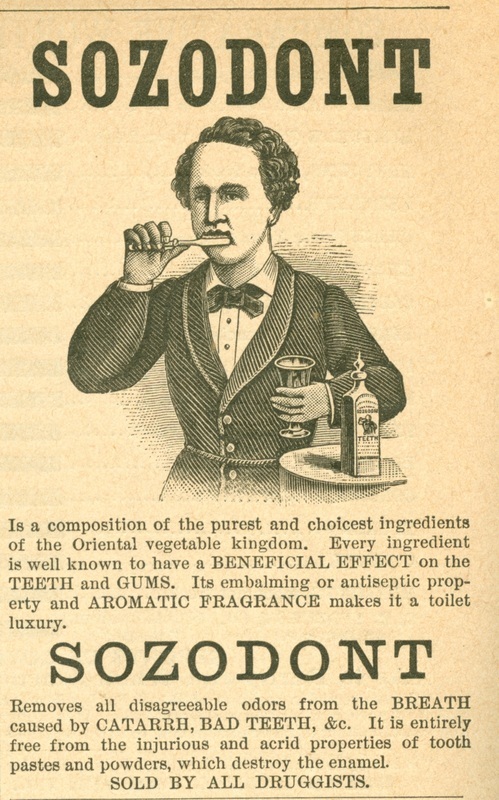 Sozodont tooth powder advertisement from "Life" magazine, April 2, 1896. 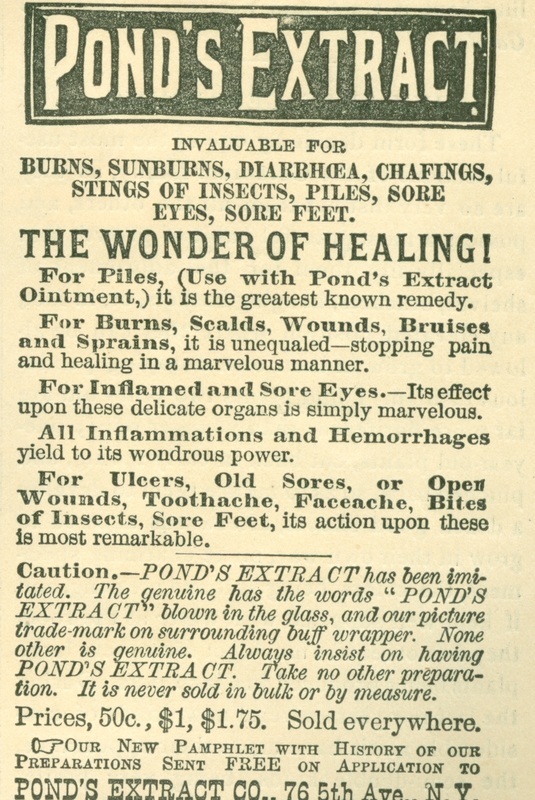 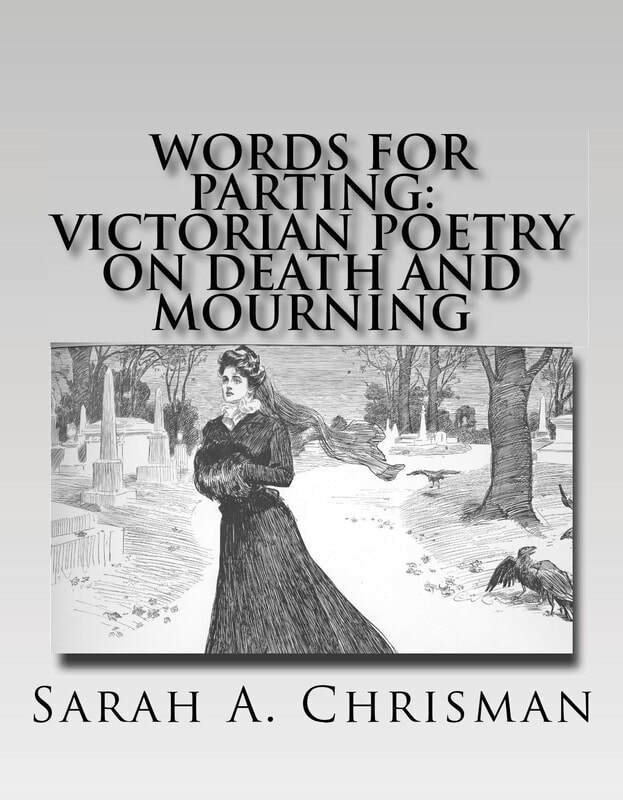 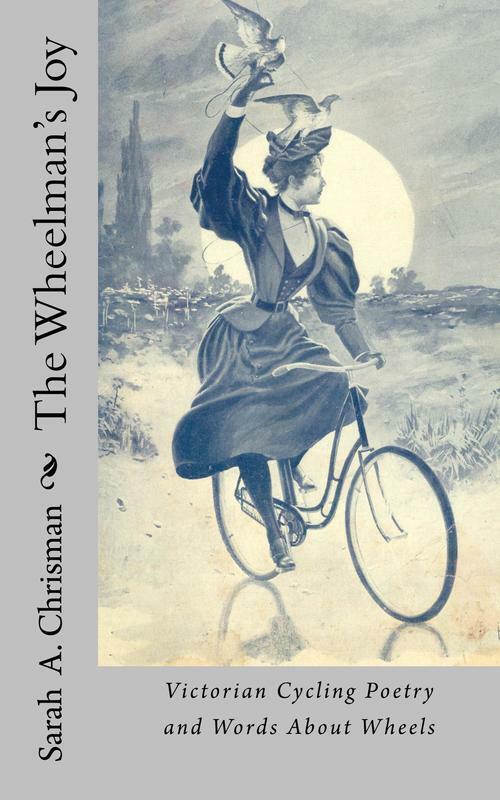 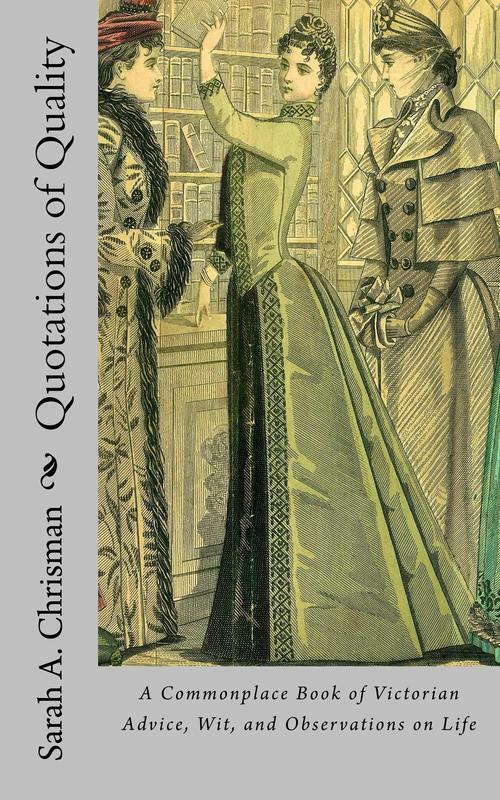 From "Youth's Companion", November 15, 1888. 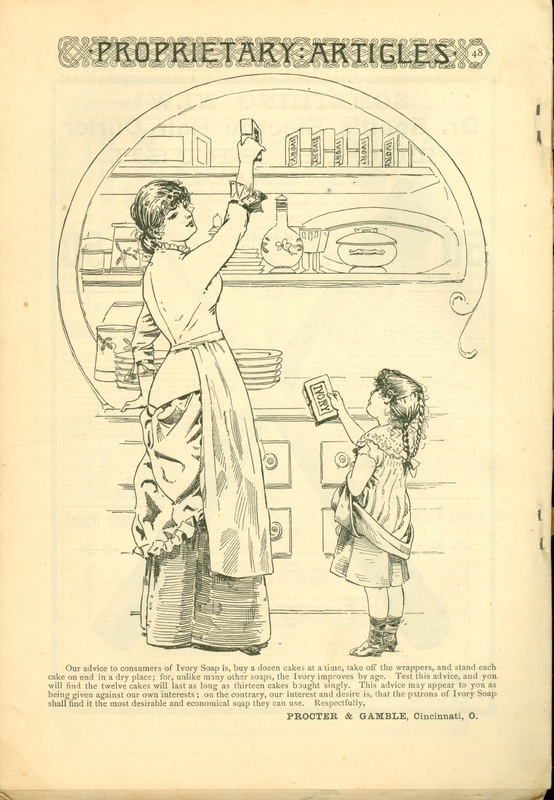 ​If our website has been helpful to you and you appreciate what we do, please consider making a cash donation.